Saturday: PIYO at 8:45, YOGA at 9:45, ZUMBA at 11am. Click the icon below to "like" us on Facebook!! BlaZIN is proud to be celebrating 7 years in the Village of Fishkill!!! 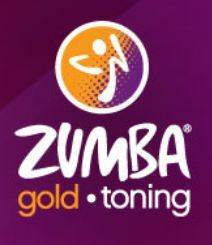 We offer ZUMBA, ZUMBA TONING, ZUMBA GOLD-TONING, YOGA, PIYO, Cardio Fusion & combo classes!! Beginners & advanced students........we have a class for you!! Please check out our schedule, class descriptions, pricing and MORE to find out when you can stop by and try out any of our classes. We have some of the BEST instructors in the Hudson Valley making up our AWESOME TEAM!! 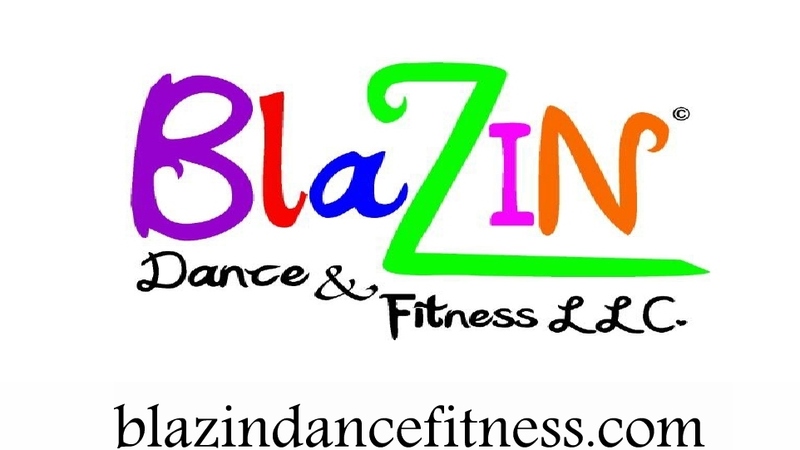 Whether you need to START a fitness routine or you are a seasoned pro looking for a place to FIT your heath & fitness needs, BlaZIN is the place for you!! 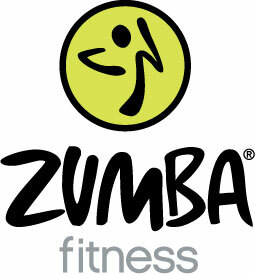 ZUMBA®, ZUMBA FITNESS®, ZUMBA® KIDS, ZUMBA® KIDS JR., ZUMBA GOLD®, ZUMBA® TONING & ZUMBATHON®, are registered trademarks of Zumba Fitness, LLC, used under license.